As one of Our Recommendations and Recommended Recordings, we recommend The Complete Studio Recordings, a by Mississippi John Hurt, on Vanguard Records. 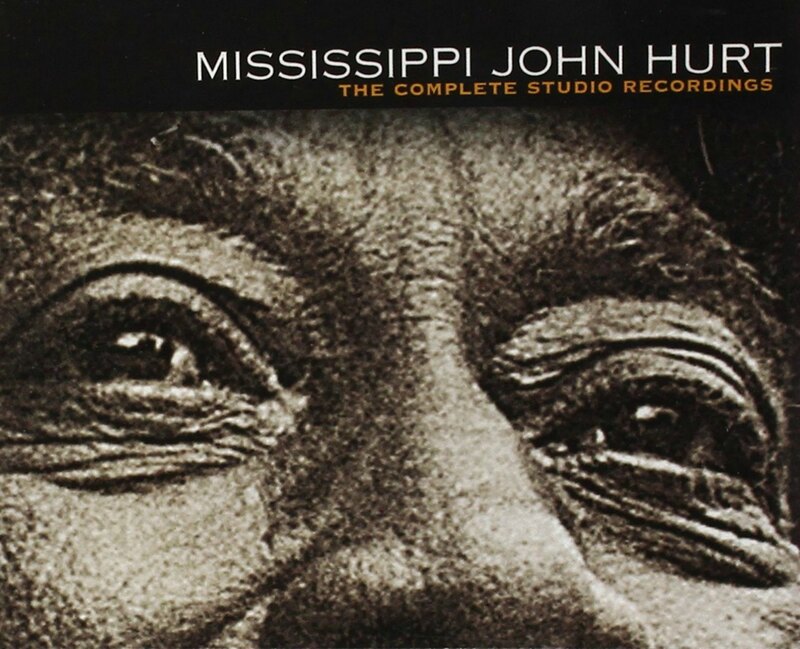 This 3 CD set contains all the Mississippi John Hurt recordings on Vanguard Records, made in 1966. 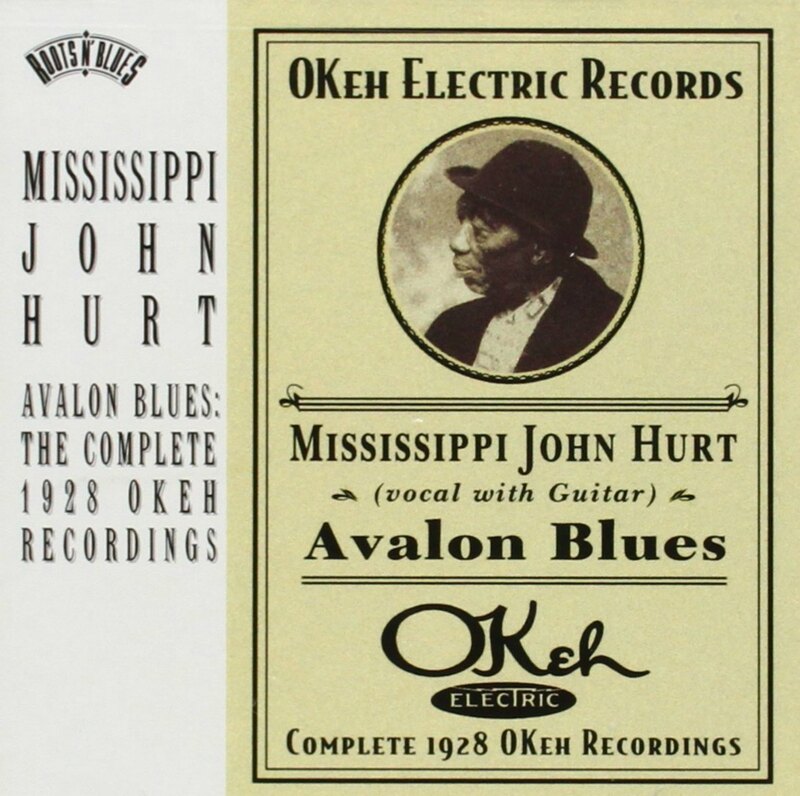 These recordings are also available as the three individual Mississippi John Hurt studio albums on Vanguard Records [Today, The Immortal Mississippi John Hurt and Last Sessions], but we recommend this 3 CD release as a way of getting all these important recordings in one set. Avalon Blues: The Complete 1928 Okeh Recordings – this contains all 13 Mississippi John Hurt sides recorded in 1928 for Okeh Records. 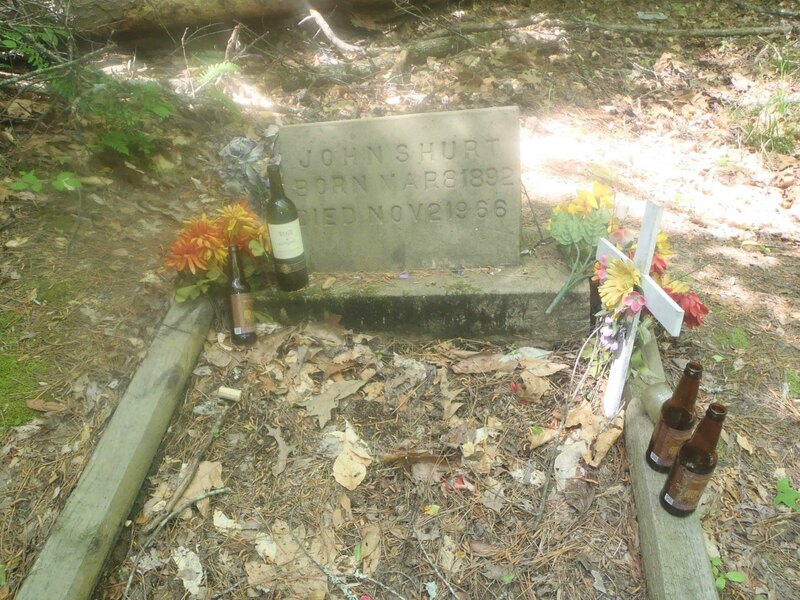 After making these recordings in 1928, Mississippi John Hurt did not record again until the 1960’s.